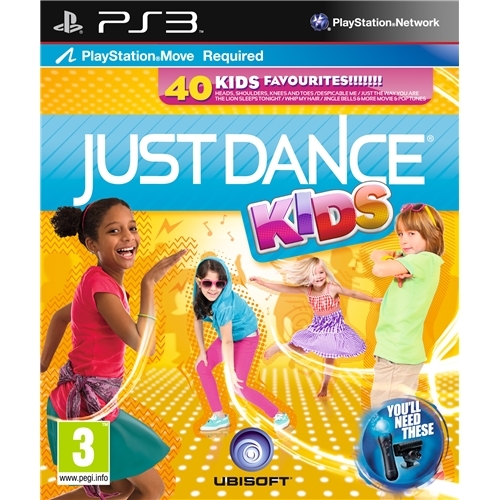 Just Dance Kids is a revolutionary new dance game that has set the gaming world on fire and is regarded as possibly the best ever game of its kind. 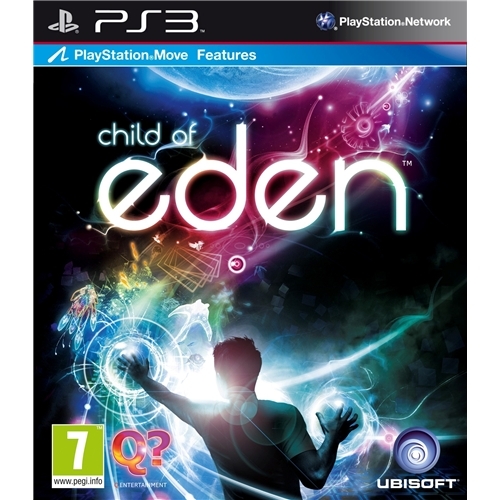 This all new game from the iconic team at Ubisoft will allow players the perfect forum to express their dancing skills whenever they wish. 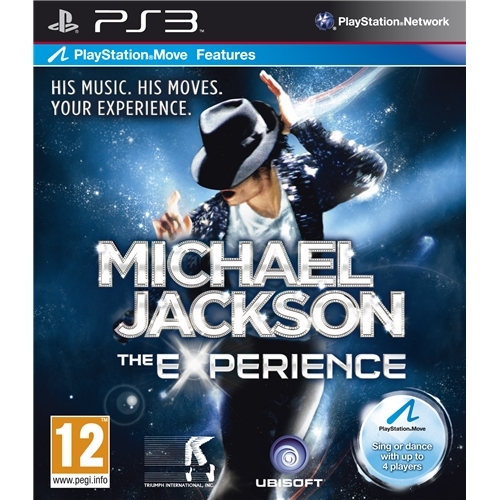 Michael Jackson Experience is an all new dancing based game from multi award winning games developers Ubisoft. This all new game sees players join the legend that is Michael Jackson as he helps you learnt he moves and skills that made him one of the greatest dancers ever to walk the face of the planet. 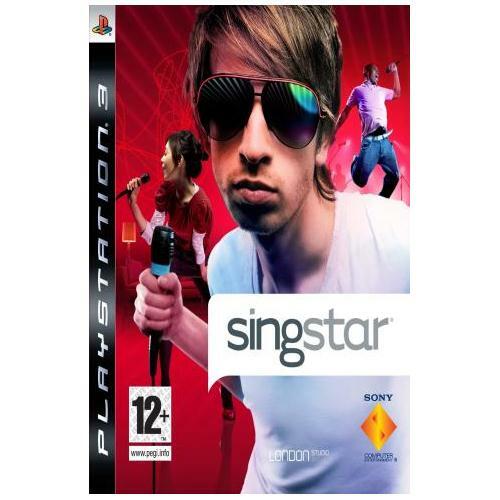 Yoostar 2 which is now available on the Playstation 3 gaming console is one of the most revolutionary dance based video games of all time. This brilliant game gives you the perfect opportunity to learn all new dances and moves from the comfort of your own home.